We strongly believe in Honest and Ethical counseling. 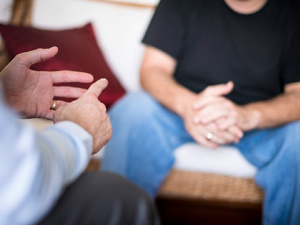 Our counseling method is practical and based on real life examples. We also counsel on finance documents, selecting right country, visa preparation, and many other issues. Selecting right course is very crucial as it will change your life! With this intention, we always suggest best courses to our students to study abroad. 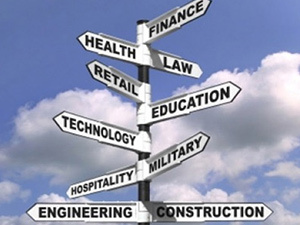 As we always have the latest information on job prospects abroad, we help students to choose the right path for them. WWE helps the student to select from a wide range of courses and options offered by various Universities and colleges abroad, a course that is the best suited to his profile, ability, interest and available funds. 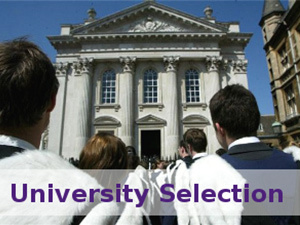 We assist a student in selecting just the right university with respect to Ranking, Location, Courses offered and within the budget of the student. 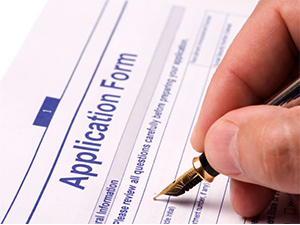 Application to a university is the basic set of documents which a student offers for admission; there cannot be any room for error in presenting the application. At WWE, we ensure everything at our end that an application is drafted carefully and submitted timely with all the necessary documents presented in order. 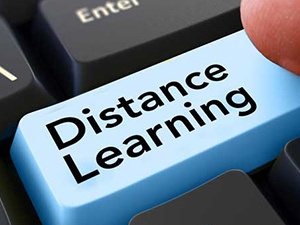 We also offer our services for distance learning on an individual basis, to the students who cannot be physically present in classroom courses.